To know Geadellos Pizza you must know Joe. Who is Joe you ask? 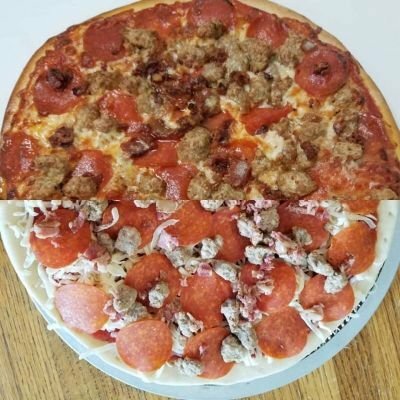 Joe is the founder of Geadello's Pizza. Joe, a Brooklyn native, and first generation Sicilian grew up with the flavors of Brooklyn and the old world. Later in life like so many of the folks in these parts, Joe came to Nashville because of music, but there was something missing. Joe missed the flavors of home and unable to find what he was looking for in Nashville Joe set out to make the perfect pizza. So What makes the pizza so good? The answer is top quality ingredients and hand craftsmanship . Geadello's Pizza is a labor of love. Each day we make fresh sauce, fresh dough and we grate and mix our cheeses. 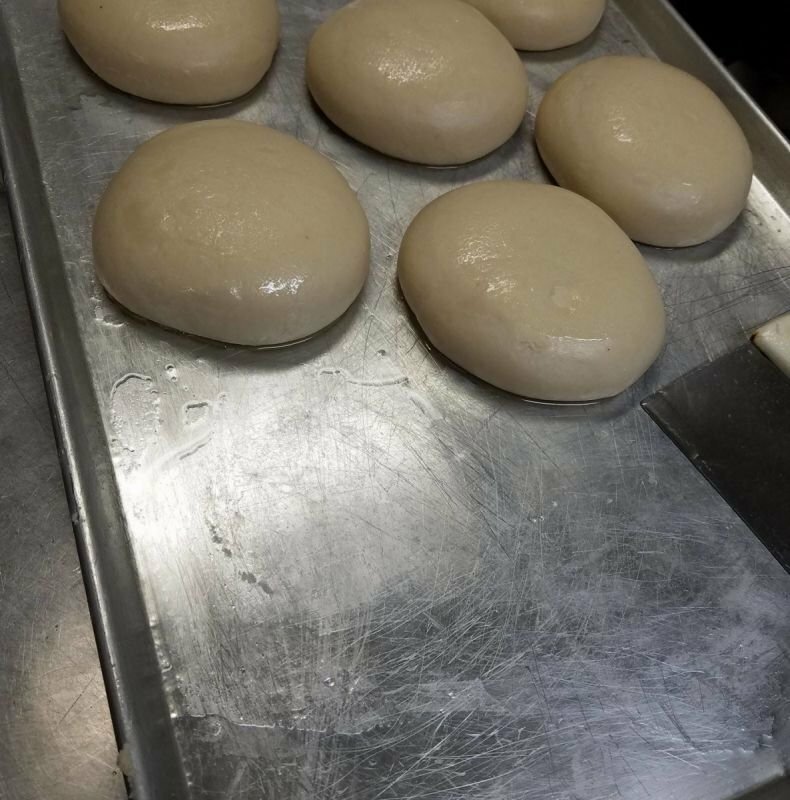 Our dough is hand shaped, hand tossed and cooked on a hearth stone. This isn't the easiest way to make a pizza but its the best way. The best food comes from the best ingredients. We are available throughout the south east, at the following retailers. We are very excited to add a Vegan Pizza to out line up. Pesto Goat Cheese Pizza !!!! We are proud to be collaboration with Noble Springs Goat Cheese out of Franklin TN to bring you Pesto Goat Cheese Pizza. This pizza is made with nut free pesto.